"Regardless of the ads format, (banner ads, Facebook ads, native ads or Instagram ads) there should always be a crucial element that defines them – Creativity. 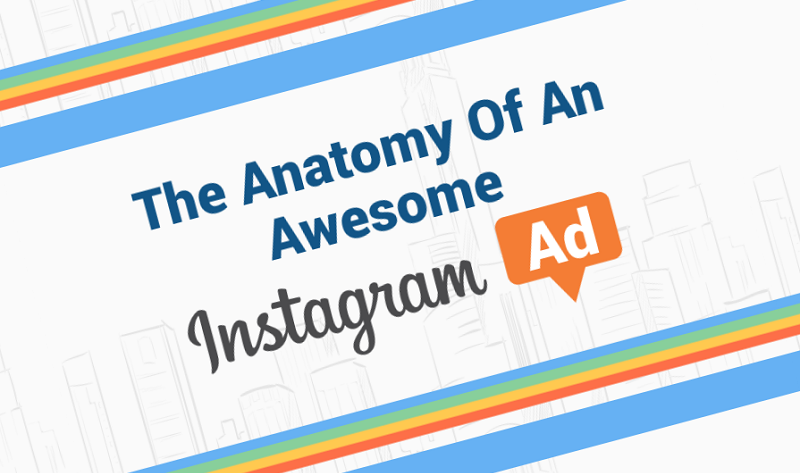 In order for you to understand how to create an awesome Instagram ad, you must see it through a designer’s and advertiser’s perspective." This is why the folks at Bannersnack produced an infographic that illustrates almost everything you need to know about creating Instagram ads.